The 2013 issue of Tolkien Studies, an academic journal dedicated to the works of the English Fantasy author J.R.R. 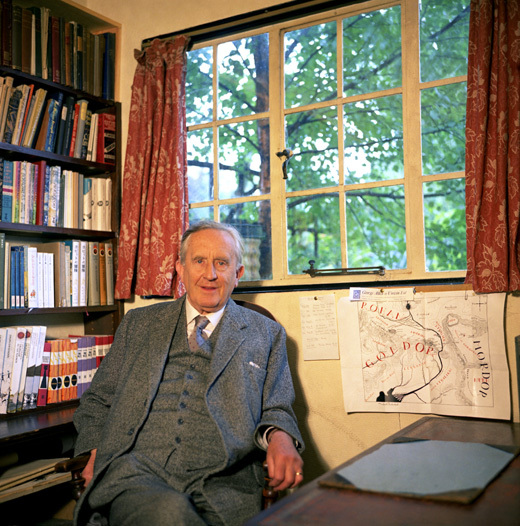 Tolkien, includes a few references to An Sionnach Fionn and the discussion we had with Michael Everson, the publisher of An Hobad or the Irish language version of The Hobbit. Check it out on the “Book Reviews” section in Voume X, pages 199-213 (thanks to the ever eagle-eyed Méabh in Nua-Eabhrac for the tip).